One of my favorite little people, my Goddaughter Marley, asked one question consistently, incessantly, for a while. What’s that making that noise? She loved to ask. She loved to make a noise and then ask. With any minute noise, she demanded an answer. And ‘I don’t know,’ was certainly not sufficient. Marley was (and still is) on a mission to discover her world. So are we. The people of Celebration are on a mission to discover God at work in the world – and join in! So it seems most fitting to ask a few questions to remember who we are and what we are up to. 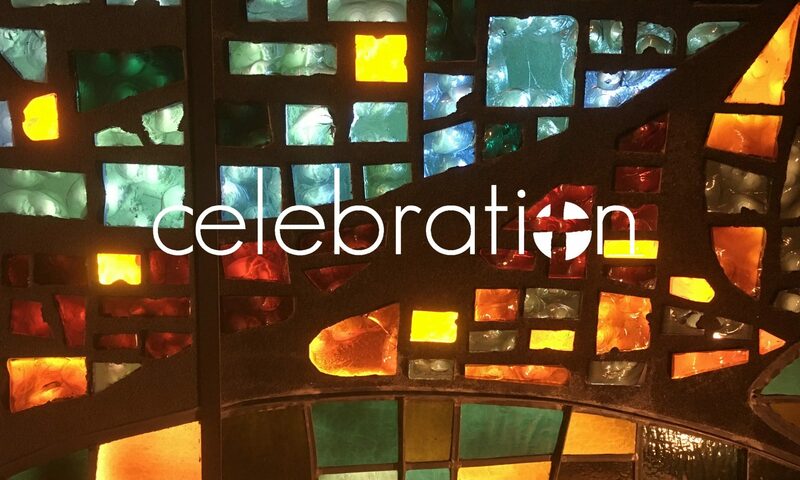 Beginning Sunday, April 10, we will start a new sermon series called The Making of Celebration. The ‘making’ takes into account the 8+ years of faithful ministry that have brought us to this point, as well as the perpetual ‘making’, the creative work still happening today. As a community, we will ask the basic questions, the tools of journalistic discovery: Who? What? When? Where? Why? How? And with these careful queries and a hearty curiosity, we’ll discover God at work in this community, through this community, for the sake of the world.